Altos del Enebro began its journey with a team of young people, though with extensive experience behind them. 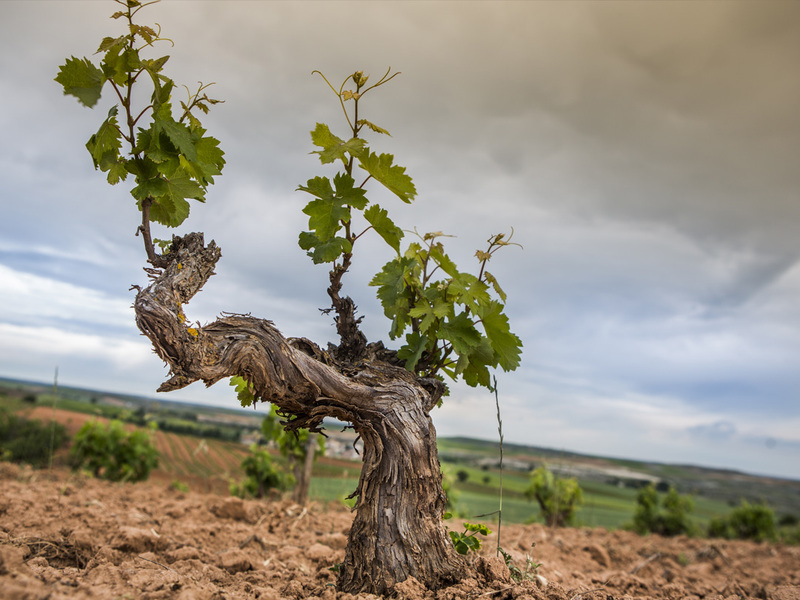 After years working as a winemaker, both in Spain and abroad, and from his time in Bodegas Roda, Rodrigo González, has been able to shape his personal project, selecting and acquiring some of the best vineyards in the Ribera del Duero. This is a small project making the wines in a “garage winery” in the area of Milagros. 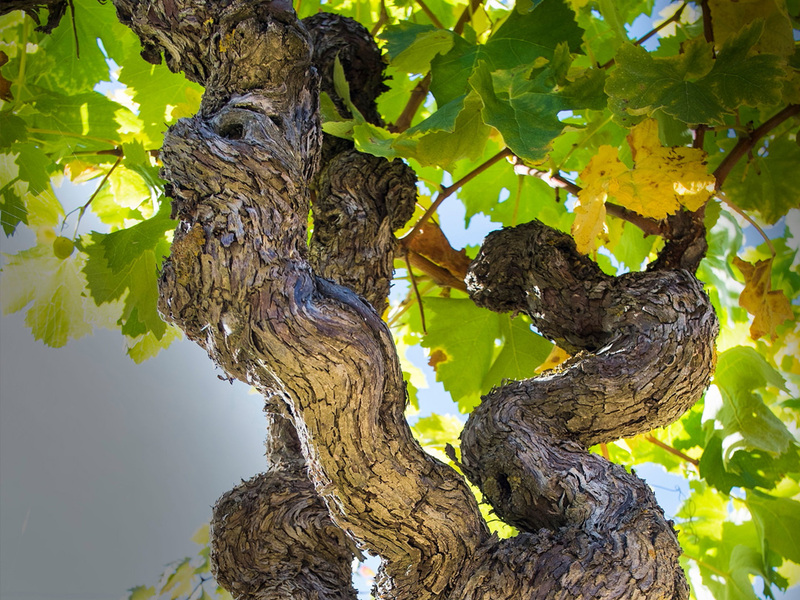 Its “leitmotiv” is the vineyard. There are 12 hectares planted, and that’s where the wines are really made. These 12 hectares are made up of plots of different ages, planted at an unusually high altitude of almost 1,000 m. with complex soil diversity. 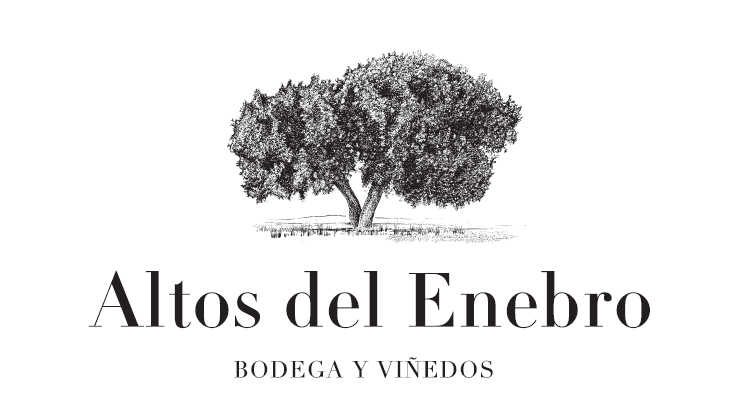 The environment surrounding the vineyard, the unusual height and the soil types are the key factors that add character to the ALTOS DEL ENEBRO wines.